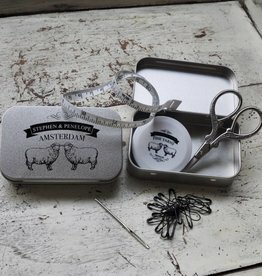 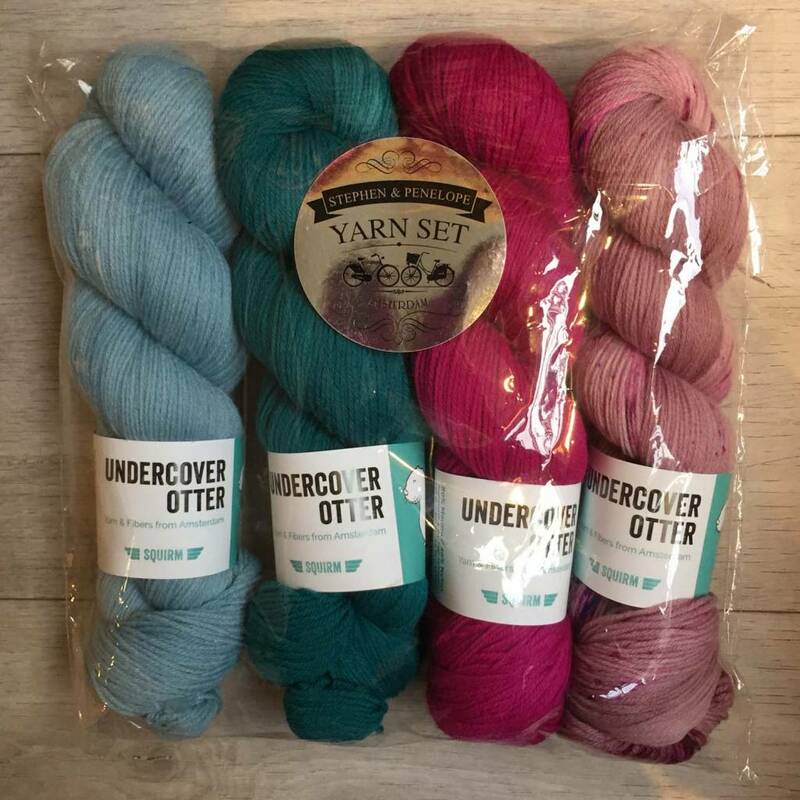 Undercover Otter hand dyes right here in Amsterdam, and these four colours are exclusive to our shop - making this set the perfect souvenir or gift! 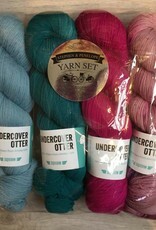 Included are four skeins of Undercover Otter Squirm, a squishy sock yarn with a blend of 80% Superwash Merino and 20% Nylon. 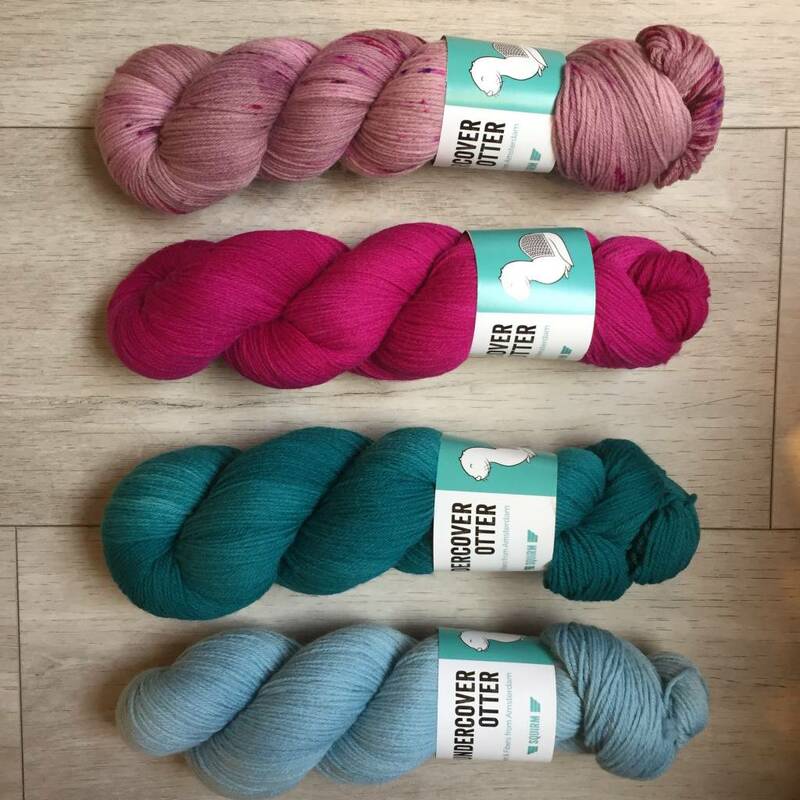 Each skein in 100g/400m/437y. 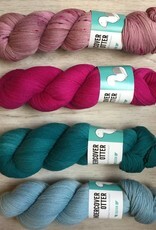 Bespoke colourways are Rowsdower, Blackheath Woods, Cameron, and Rare Exports.